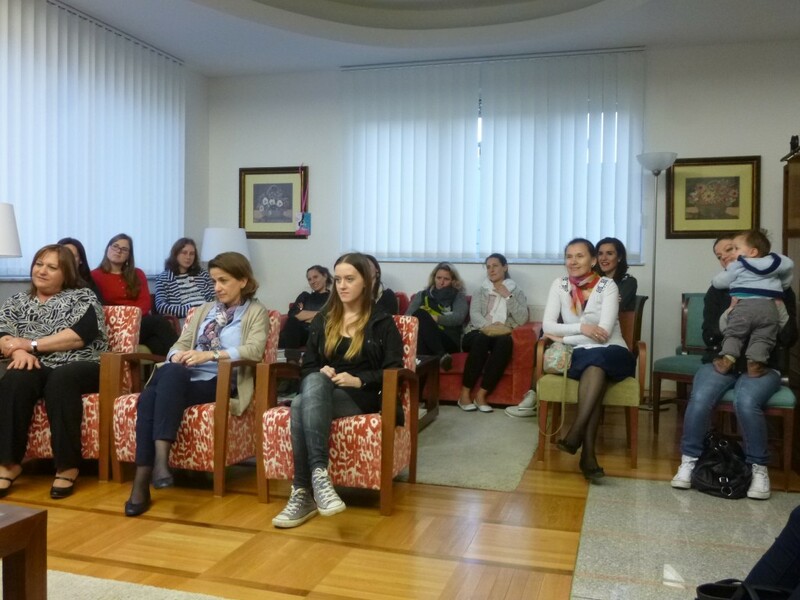 Our mission is to carry out different activities aimed at an ongoing training and education and sociocultural promotion of women and young people in the Republic of Slovenia, the European Union and other countries. Our aim is to share knowledge and experiences, to harness the potential of intercultural training and improve relationships with people of other cultures, promoting solidarity, tolerance and respect for others. To achieve all this, Zavod D&K owns and operates in partnership with other organizations various centres in Ljubljana, including student residences, a family Centre – where we carry out activities for married and elder women – and clubs with study facilities for young people.